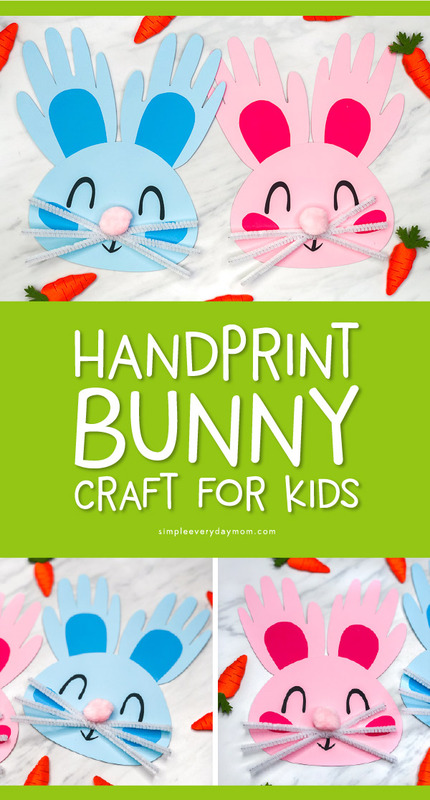 Inside: Make this cute handprint bunny craft for Easter, spring time or when learning about rabbits! 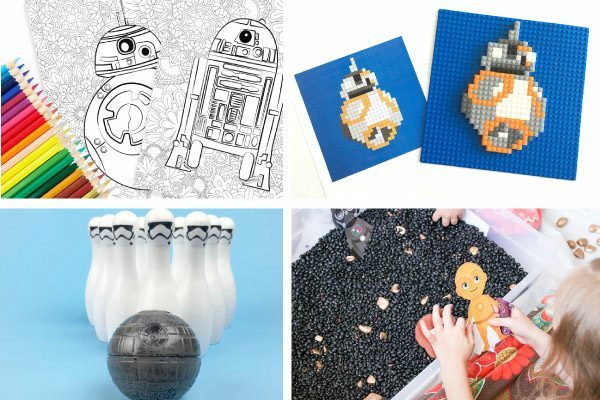 Since spring is almost here, we’re beginning to share all of our favorite easy kids crafts for spring. 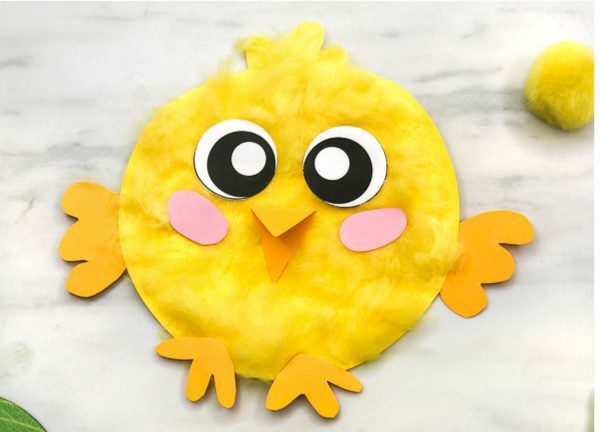 So far we’ve made this pom pom sheep craft and this oh so cute handprint chicken craft. 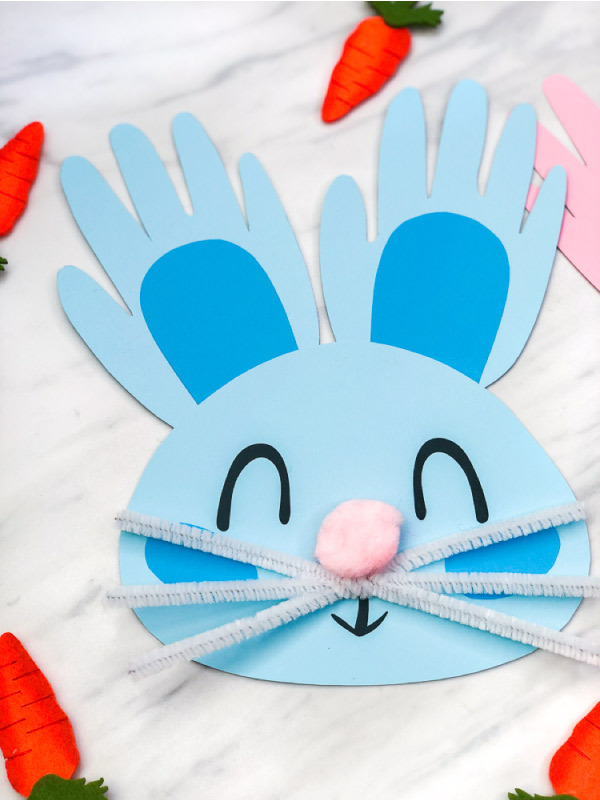 Today we’re showing you how to make a sweet little paper craft bunny that feature your little one’s handprints as the bunny’s ears. This craft is a great activity for kids of all ages, from toddlers all the way up to elementary aged children. You’ll only need a few basic supplies, plus it comes with a free printable template so you can recreate it with ease at home. 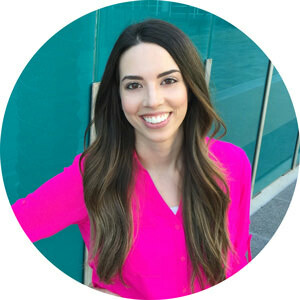 Read on below to see how easy it is to make with your kids or students. We can’t seem to make enough handprint crafts for kids, but this one takes the cuteness to a whole new level! 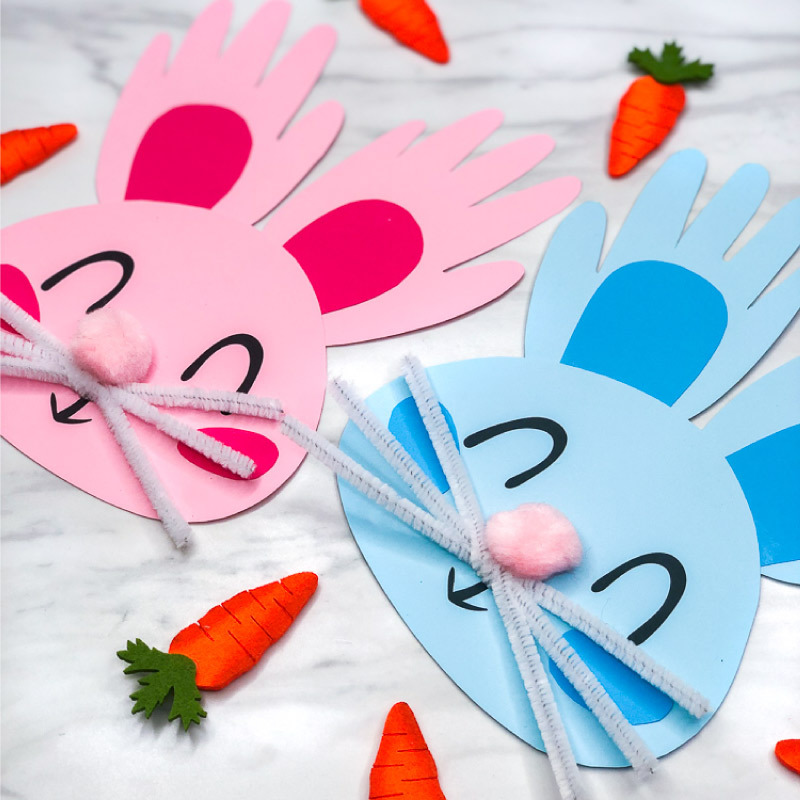 Your kids can use any colored cardstock that they want, so each bunny is unique and special. If you’re doing this craft for Easter, I’d suggest sticking to a pastel color or the traditional white Easter bunny. You can do the inner ear the color of your choice as well, but I find that darker shades of the bunny’s main fur color look best. 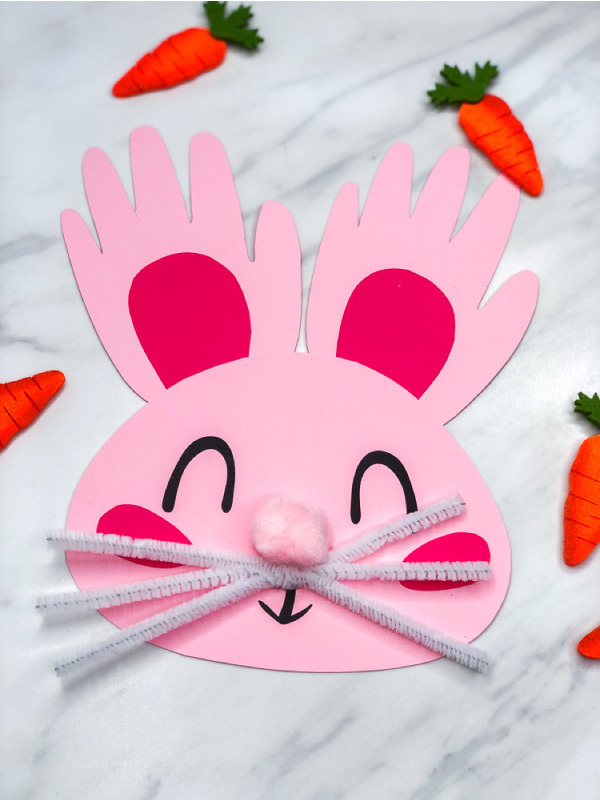 However your child decides to make this bunny craft, I’m sure they’ll love it! Download the bunny template and print onto the coordinating colored card stock. Trace your child’s handprint twice onto colored card stock of the same color of your bunny’s head. Cut out. Glue the inside of the bunny’s ear onto the child’s handprints. Glue the handprint to the back of the bunny’s head, pointing upward. Cut out two small ovals to act as the bunny’s cheeks. Glue them on the face, slightly below the eyes. Glue the pink pom pom nose onto the bunny’s face with a glue dot. Cut the 3 white pipe cleaners in half then twist them together in the center. Glue them just below the bunny’s nose with a glue dot. That’ s all there is to making this simple Easter bunny craft for kids. My kids had so much fun making these little guys, that I know we’ll have to come up with even more handprint crafts for the future. 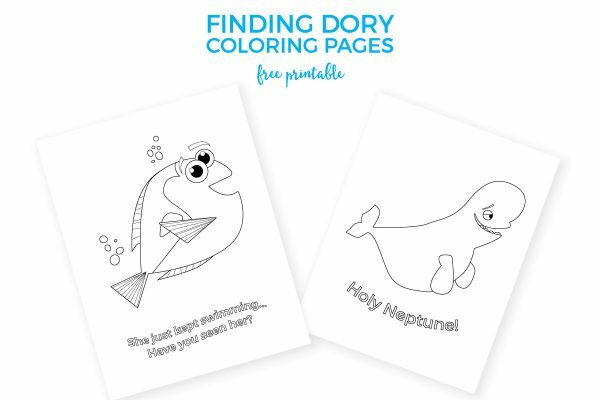 If you want to easily make these at home or in your classroom, don’t forget to enter your email in the form at the end of this post to receive your free printable template! And if you do make them, I’d love for you to share your pictures on our Facebook page, here. 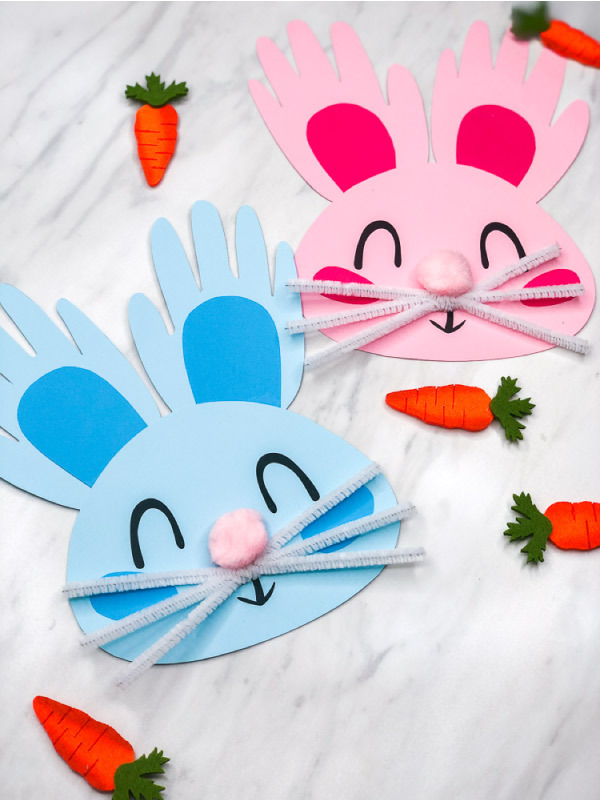 Super fun and cute, my girls are looking forward to be making these for easter. Yay, I hope you guys have fun!! It is adorable, my kids will love it. It is possible for me to have the bunny template for my class? This is so cute and simple and lends itself to being very unique! I would love a copy!